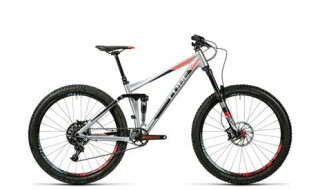 Cube Stereo 140 HPA SL 27.5 metal´n´flashredTop! 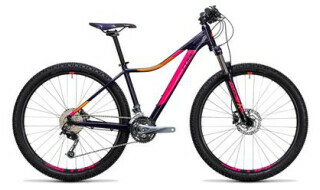 Cube Access WLS Pro aubergine´n´pink, Rh 16"Top! Cube Reaction C:62 SL grey´n´blue, Rh 19"Top! Cube Aim SL Allroad blue´n´flashyellowTop! Cube Access WS Pro Allroad black´n´orangeTop! Cube Aim SL Allroad black´n´greyTop! Cube Stereo 140 HPC Race 27.5 blue´n´greyTop! Cube Reaction C:62 Race red´n´orange, Rh 21"Top! 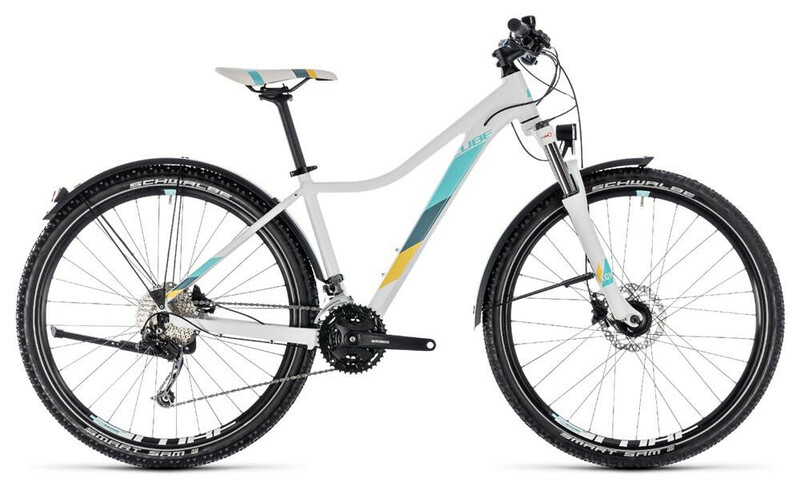 Cube Stereo 140 HPC SL 27.5 carbon´n´whiteTop!